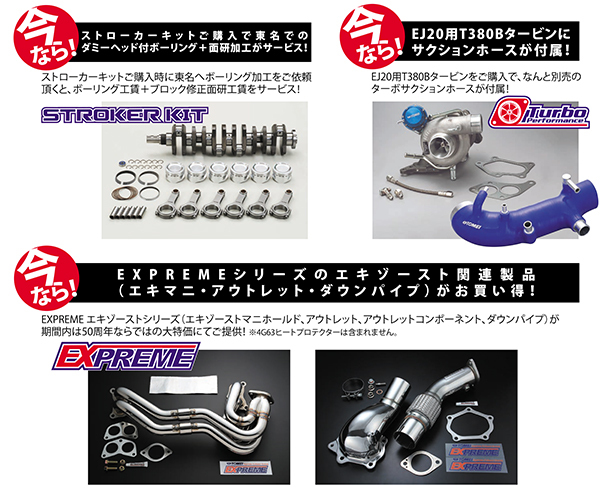 お知らせ — TOMEI POWERED INC.
EXPREME Ti TITANIUM MUFFLER for (R)PS13 has been renewed to a sub silencer type. We release the TITANIUM INTAKE PIPE and TITANIUM TURBO SUCTION PIPE for FA20DIT. 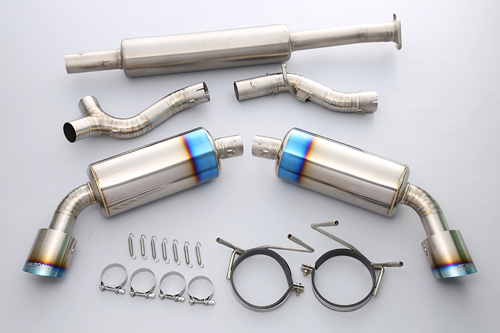 The Titanium Suction Pipe reduces the air resistance to the turbo, and the Titanium Intake Pipe does after the turbo to the intercooler and they together increase both power and response. 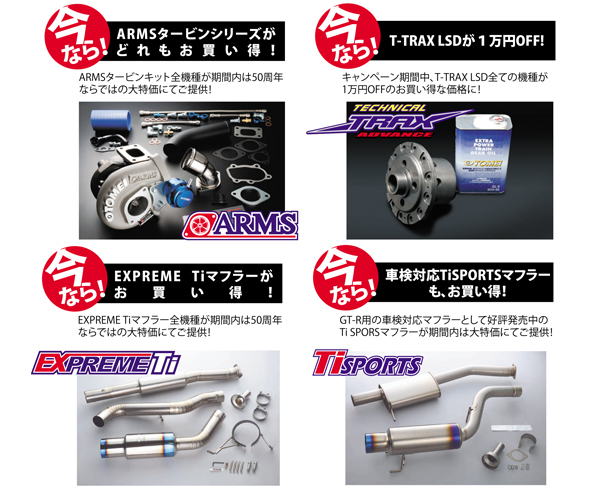 As a new exhaust series, we release the Ti RACING exhaust for 86,BRZ,FR-S. 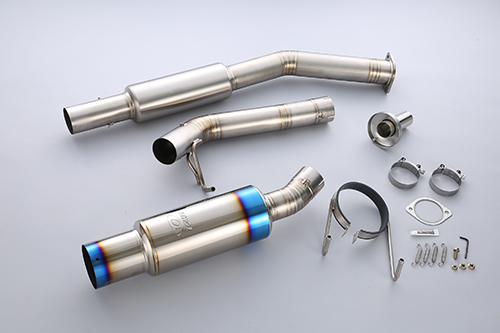 This Ti RACING competition dual exhaust system has been designed to improve the performance at all RPM range from low to mid, and then smoothly shift to high RPM range reducing the well-known the mid range hesitation.